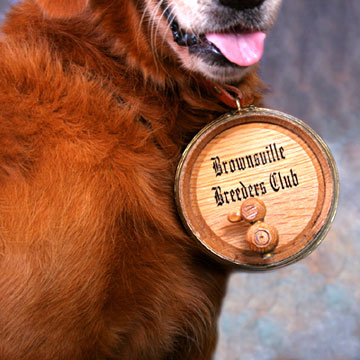 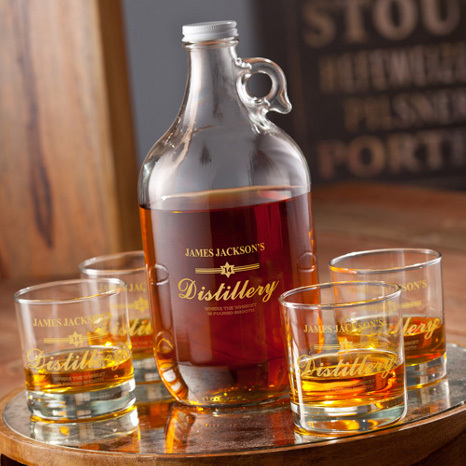 Whiskey enthusiasts appreciate the finer things in life. 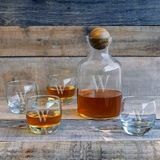 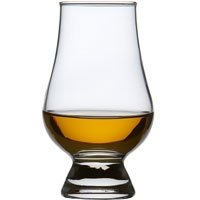 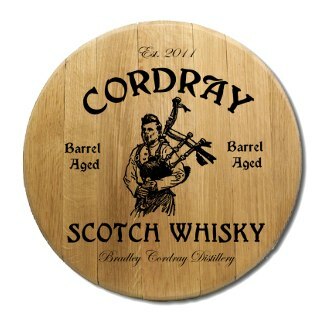 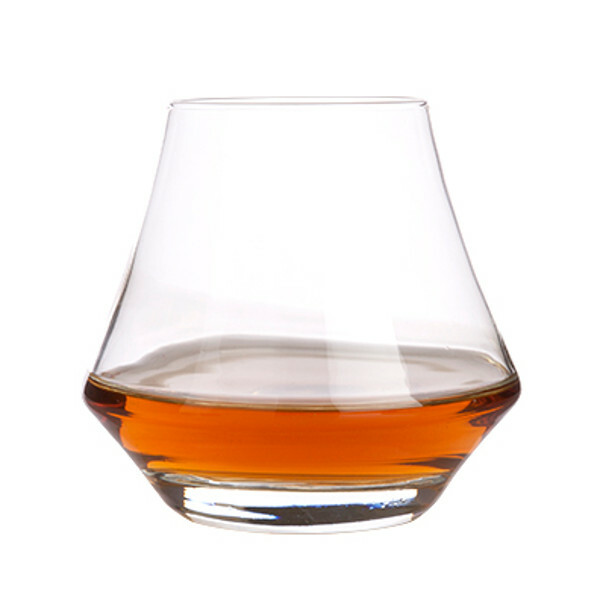 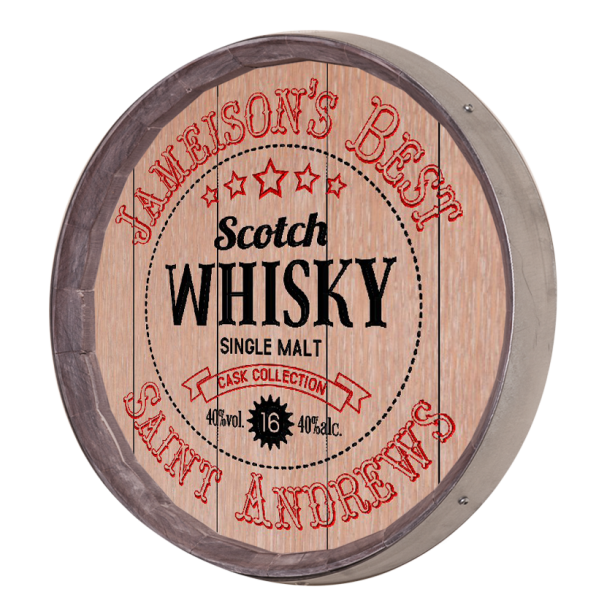 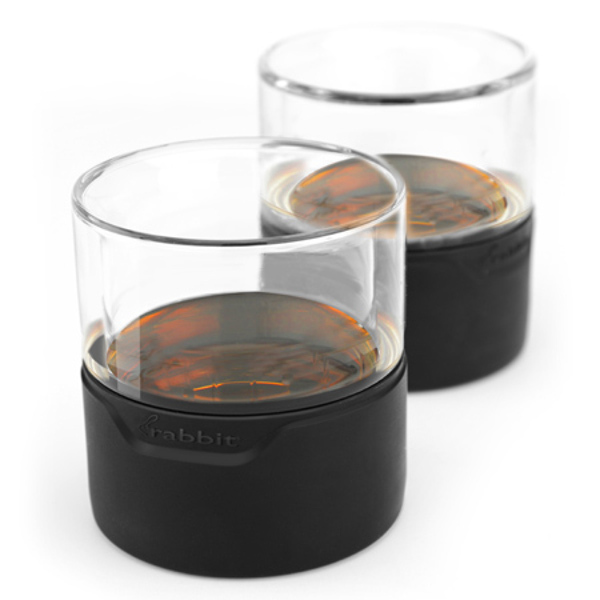 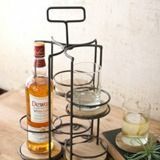 Whether you're searching for the perfect present for Dad, or are looking to add a little sophistication to your own lifestyle, Wine Vine Imports has a variety of unique scotch whiskey gifts and accessories. 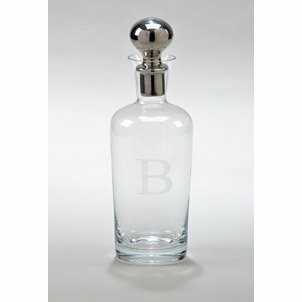 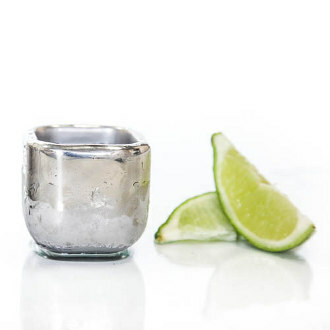 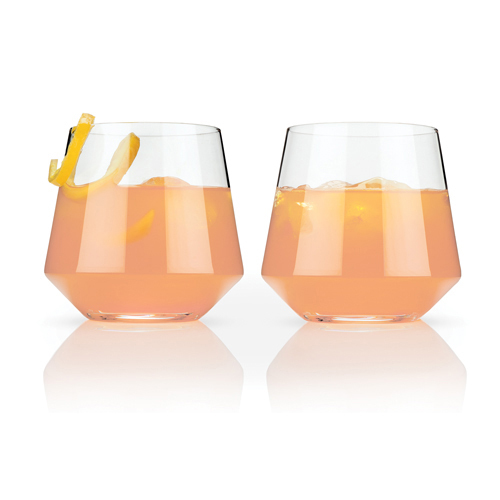 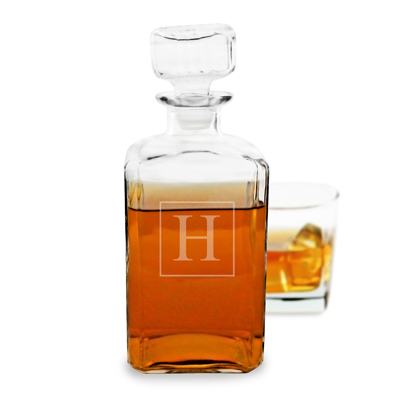 Our collection of elegant glassware, decanters, and bar accessories are designed to enhance the distinct flavors and aromas of your favorite spirit. 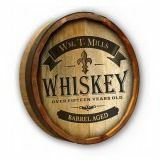 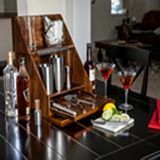 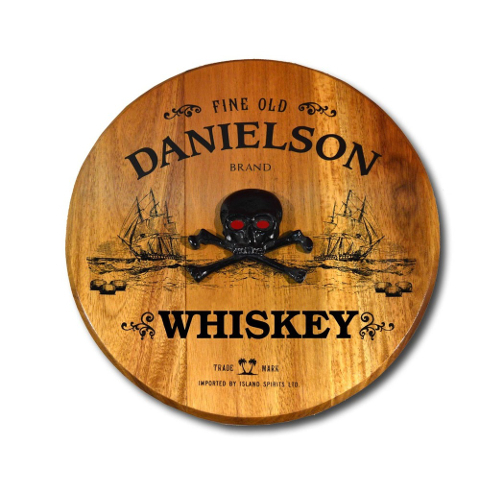 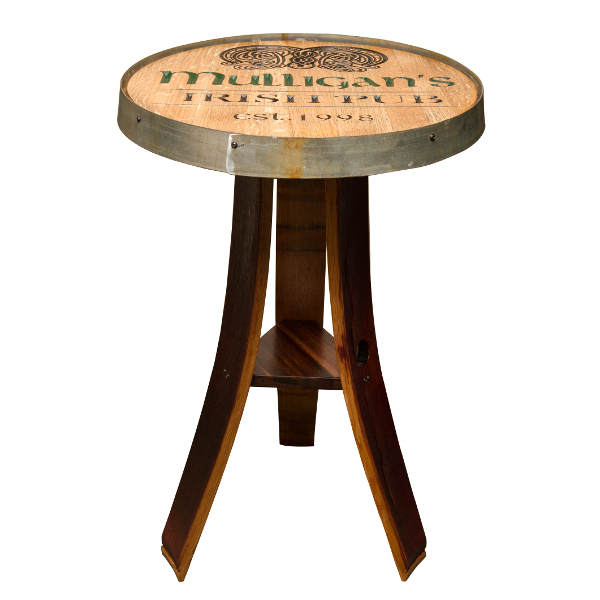 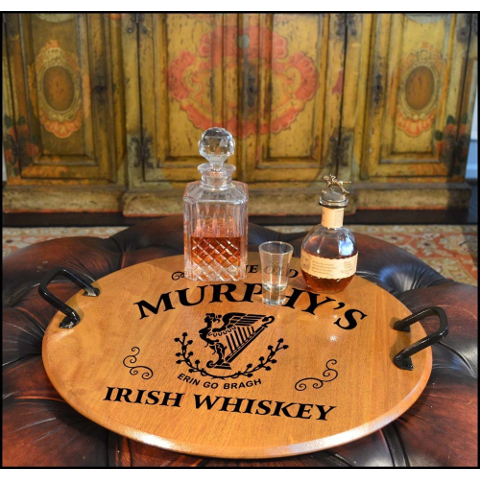 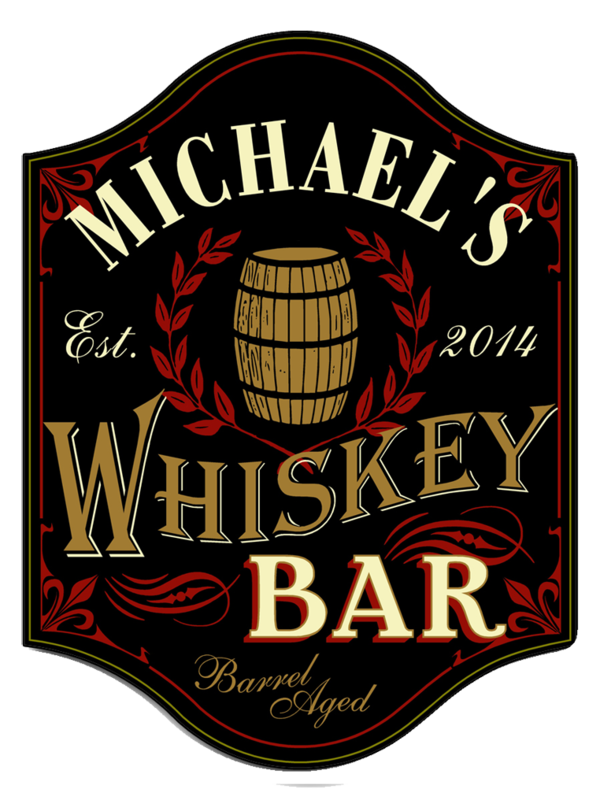 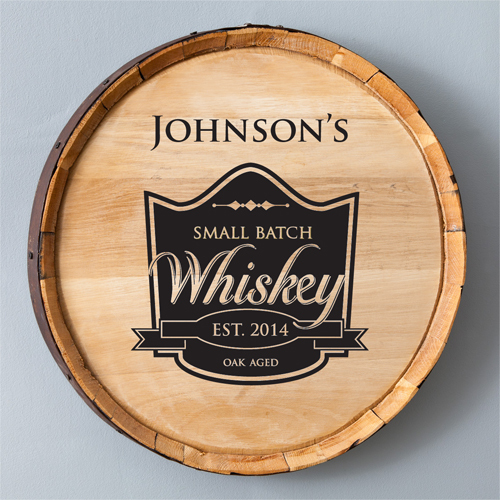 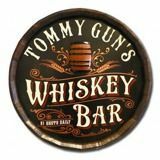 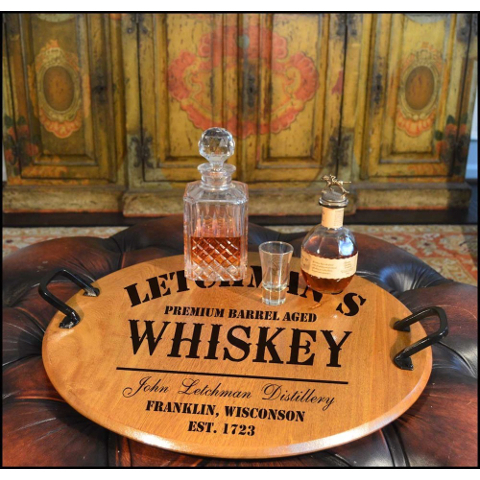 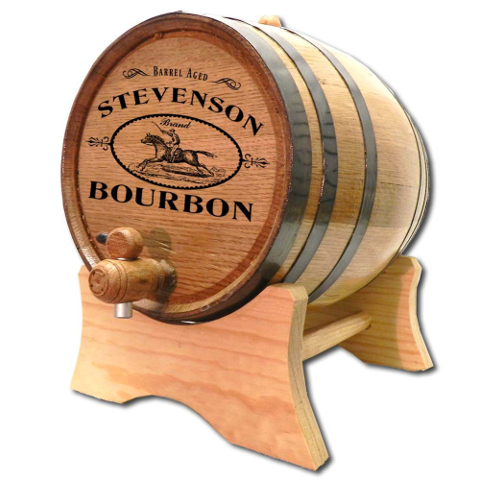 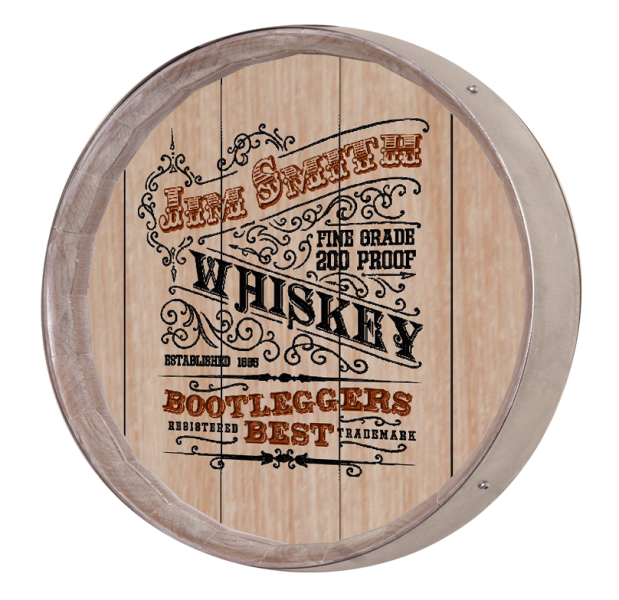 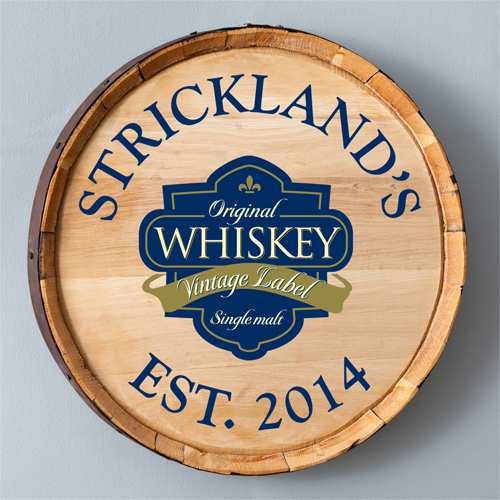 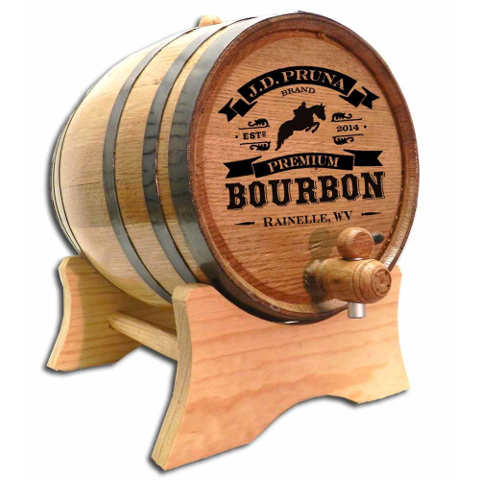 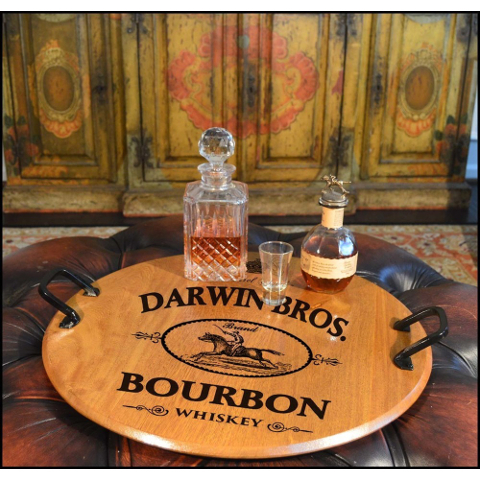 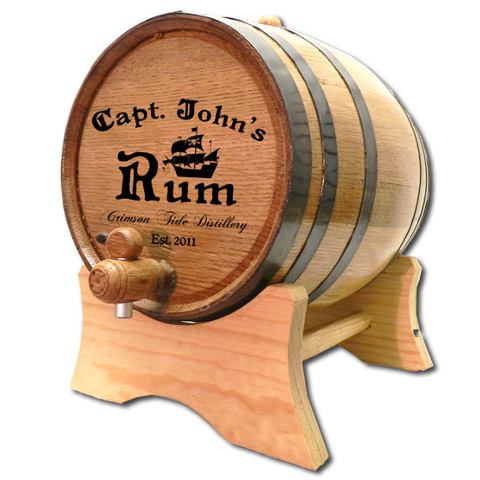 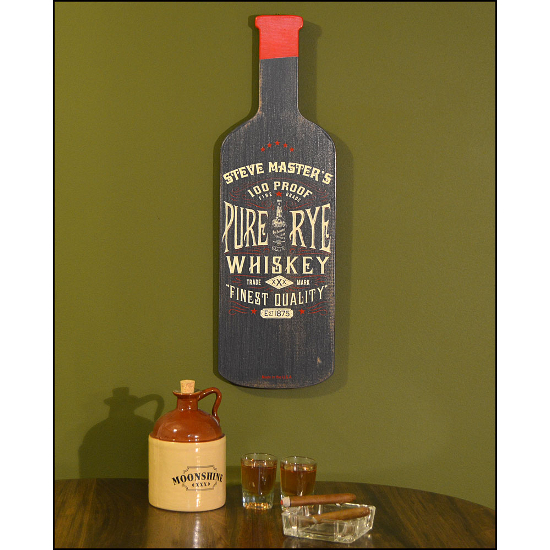 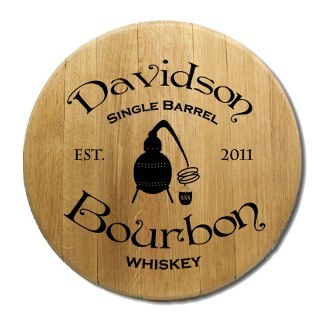 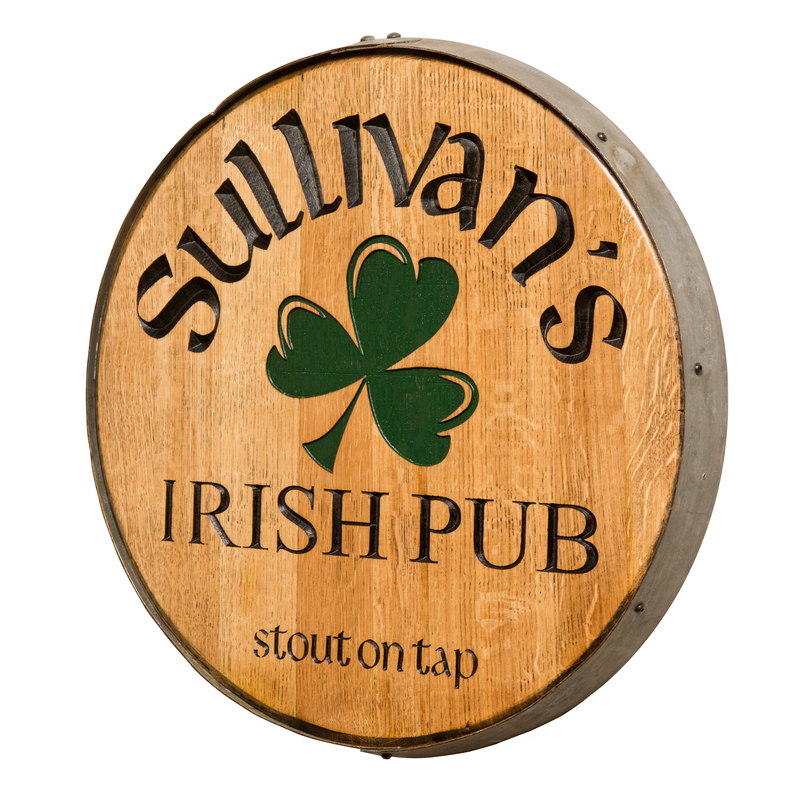 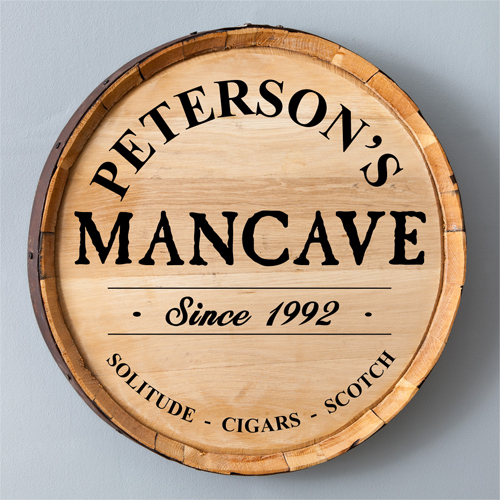 If you're remodeling your home pub or mancave, be sure to browse our one-of-a-kind whiskey themed furniture including personalized distillery barrels, game tables, and more. 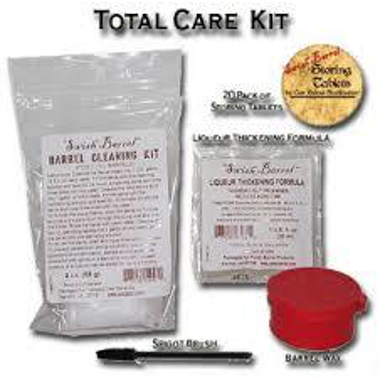 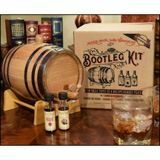 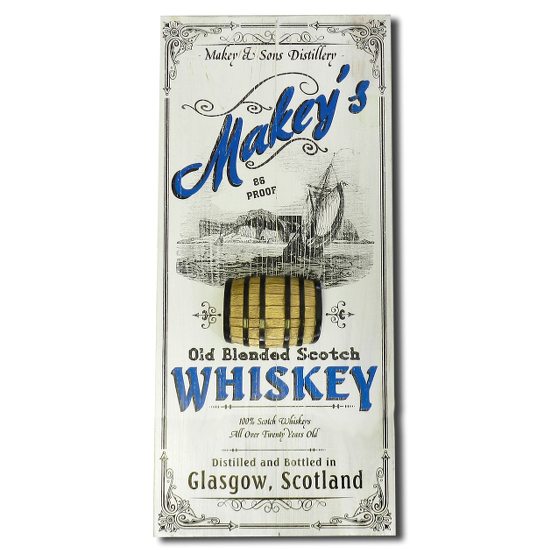 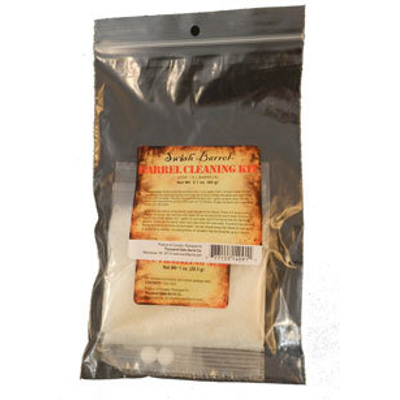 Scotch connoisseurs will enjoy aging their own unique creations with one of our easy and popular whiskey making kits. 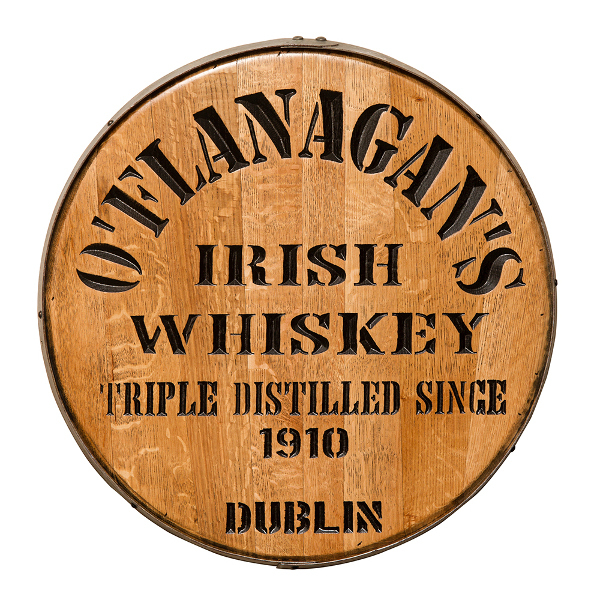 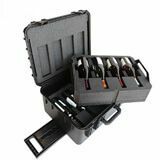 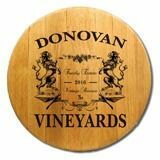 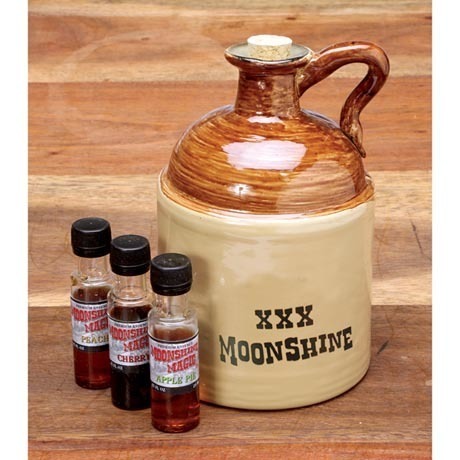 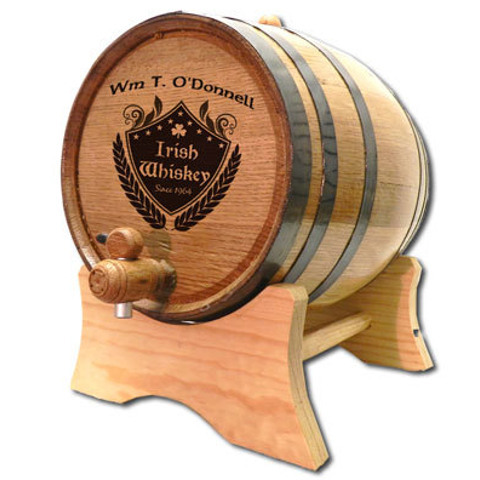 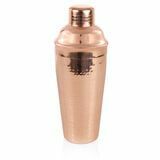 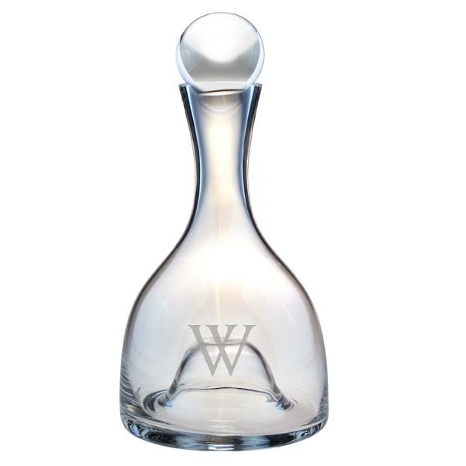 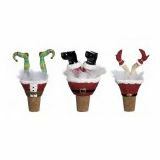 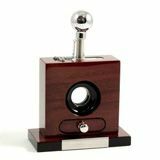 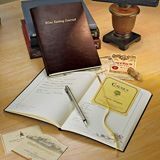 Wine Vine Imports' impressive stock of uncommon whiskey novelties are competitively priced, and no matter the occasion, you're sure to find the ideal gift. 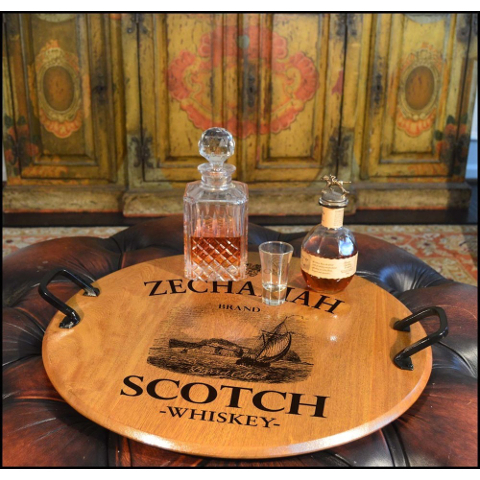 At your next home gathering, wouldn''t you like to capture the classic, worldly elegance of bygone eras? 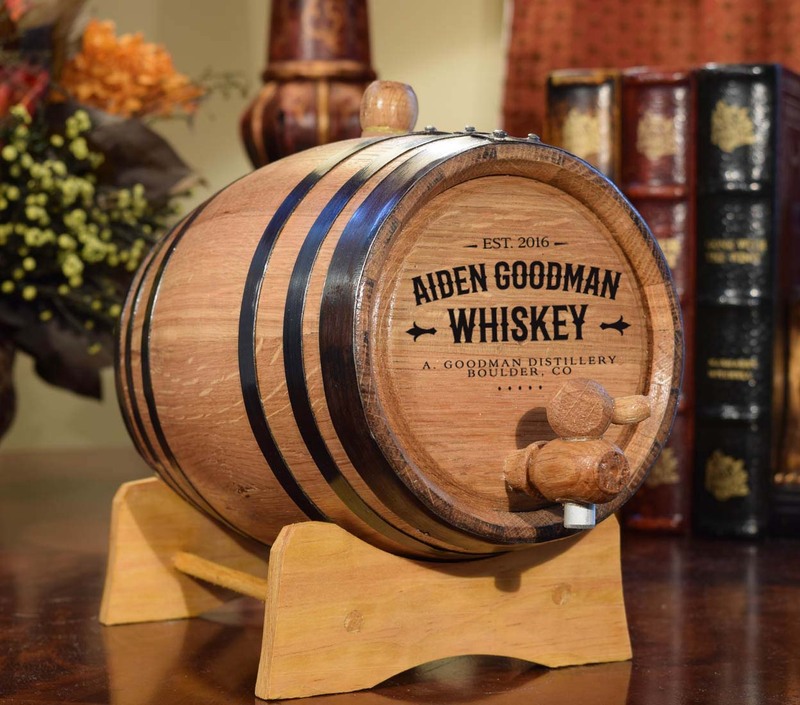 Put on your smoking jacket and transport your guests back in time with a whiskey-tasting party. 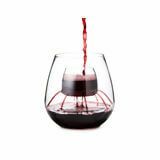 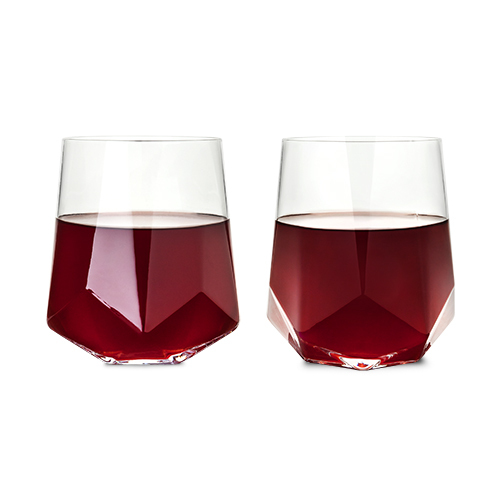 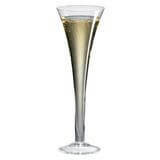 Wine Vine Imports has quality, affordable old-fashioned glasses, classy serving vessels, and other novel accessories that will recreate the timeless sophistication of a 1960''s dinner party. 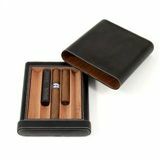 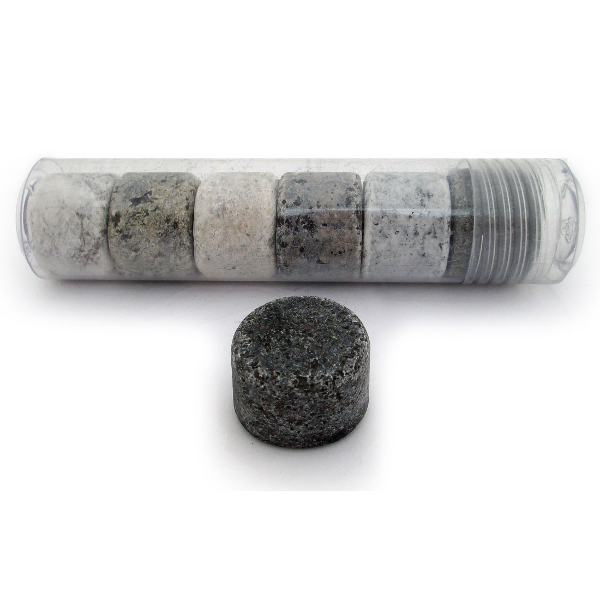 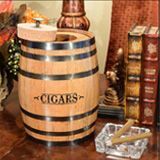 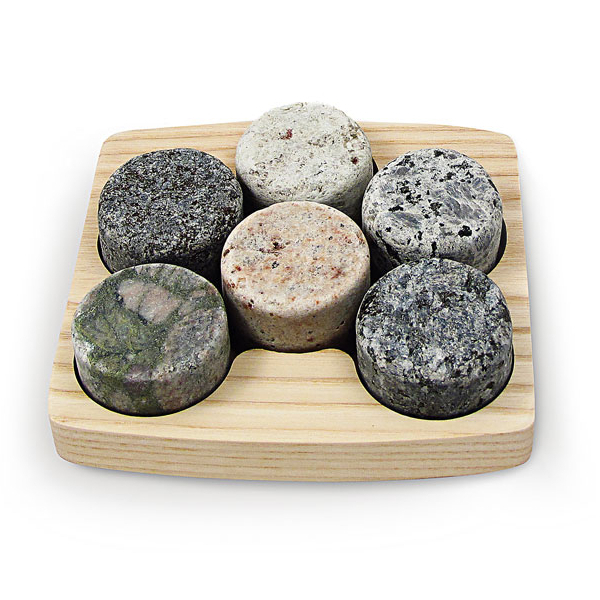 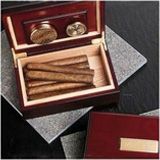 The elegant design and durable quality of our products will be the talk of the cigar bar. 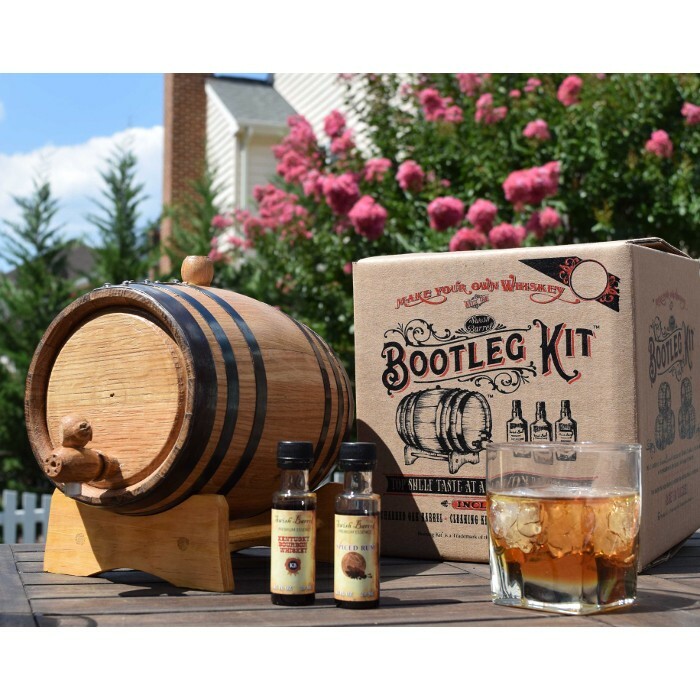 End the night by giving your guests the ultimate hands-on experience, entertaining them with one of our do-it-yourself whiskey making kits. 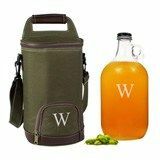 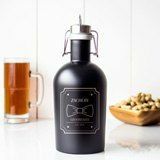 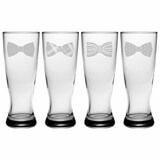 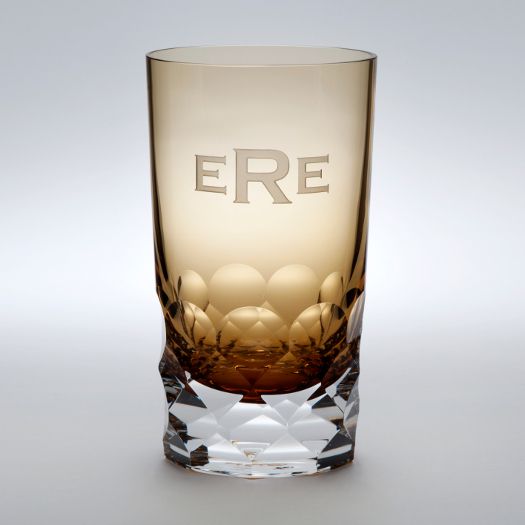 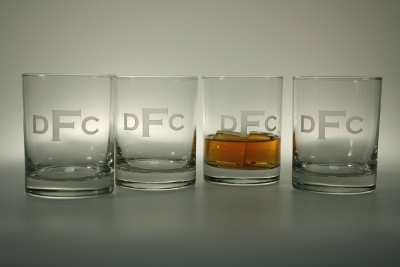 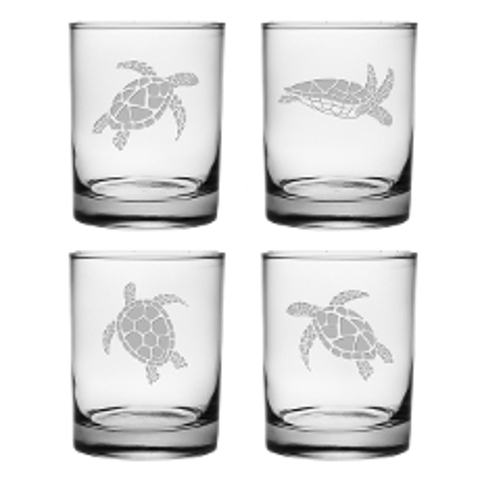 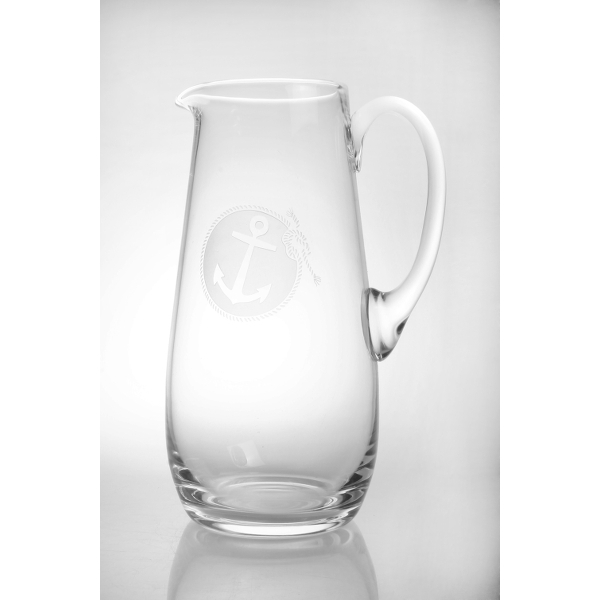 For special occasions like Father''s Day or a birthday, our personalized beverage items make smart, practical gifts with an individual touch. 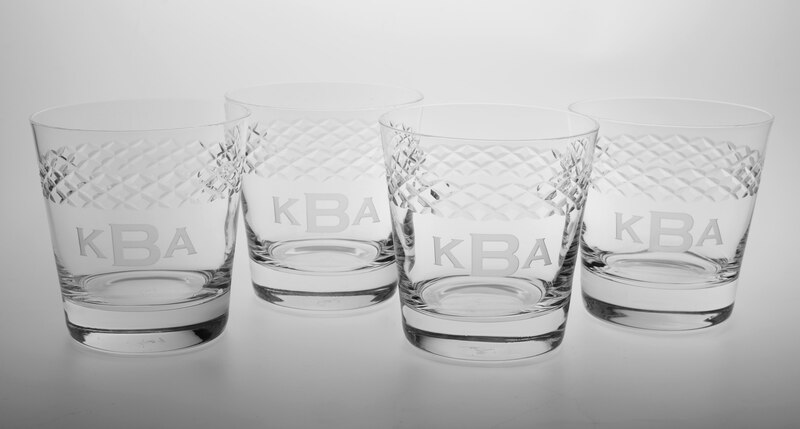 If planning a bachelor party, give your groomsmen a token of appreciation with a special monogrammed piece to last a lifetime. 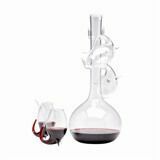 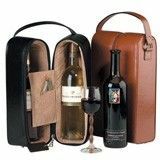 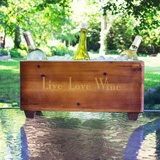 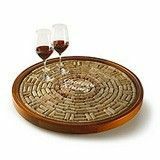 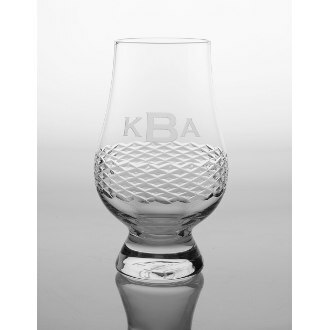 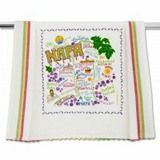 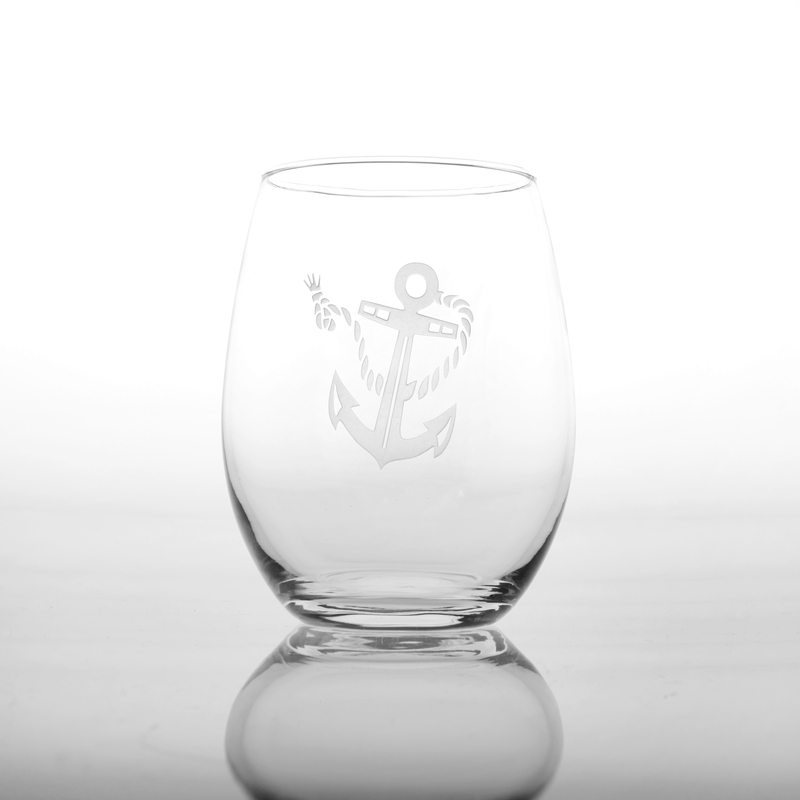 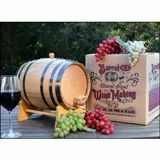 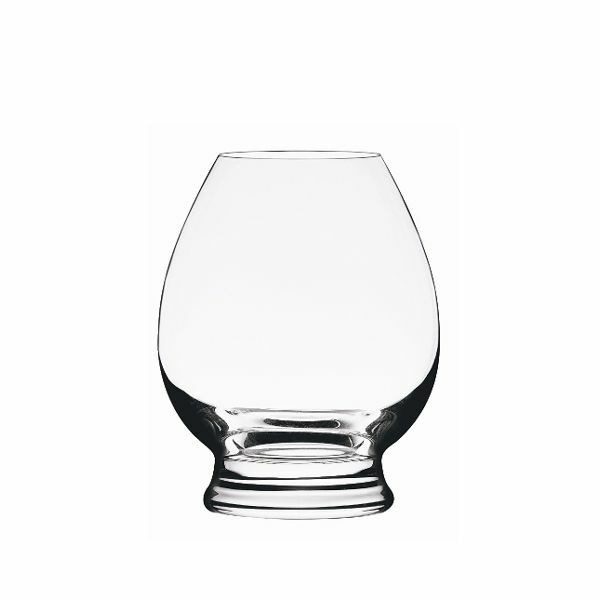 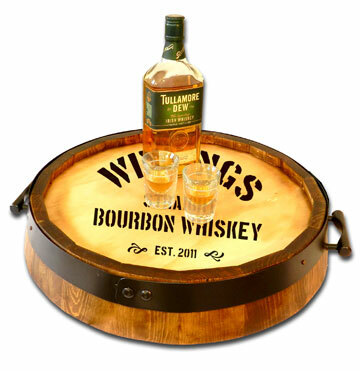 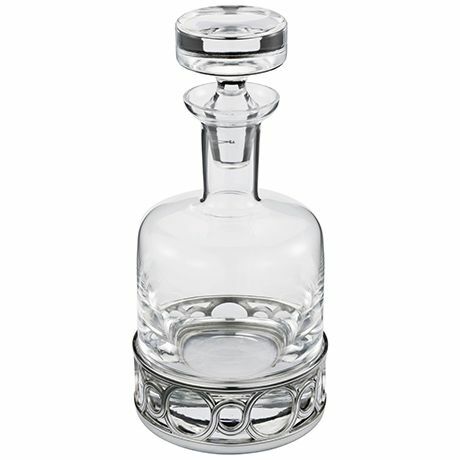 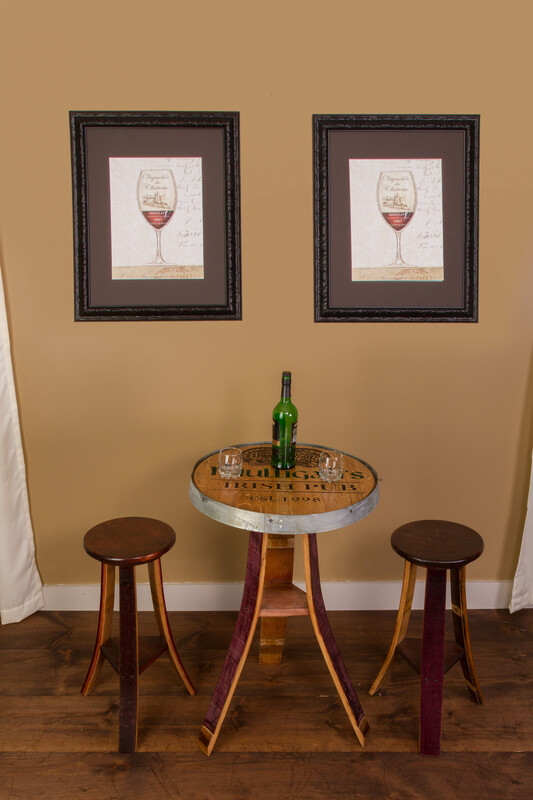 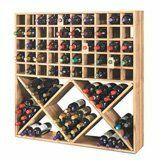 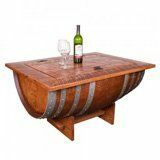 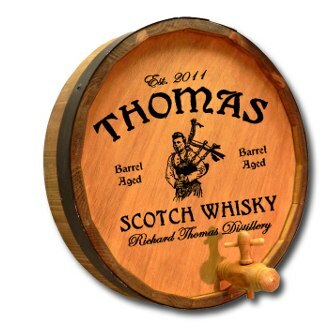 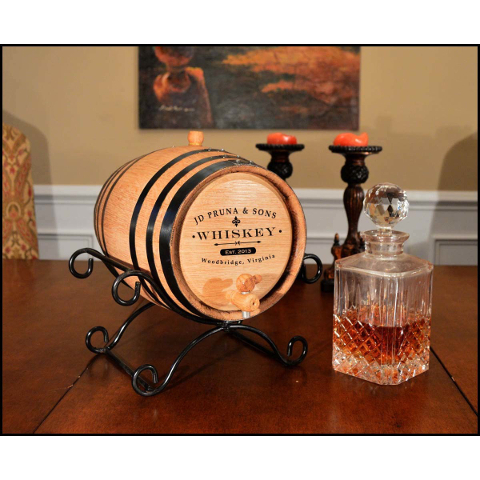 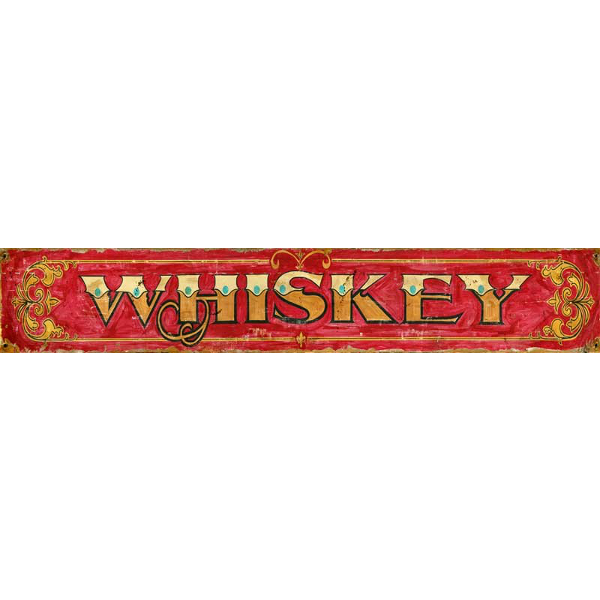 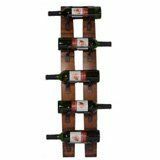 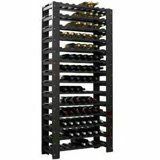 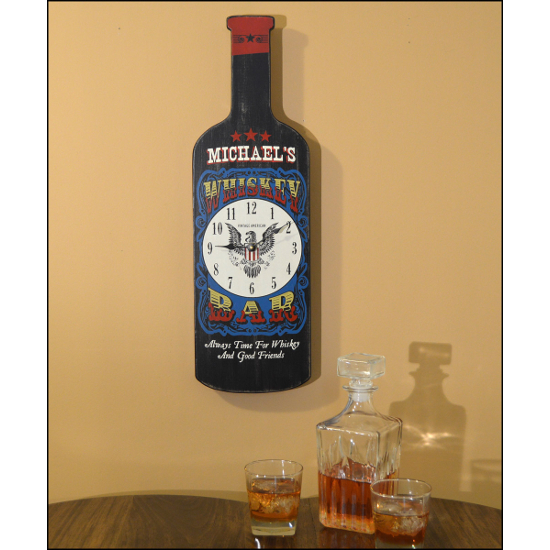 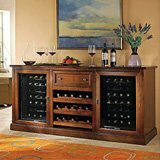 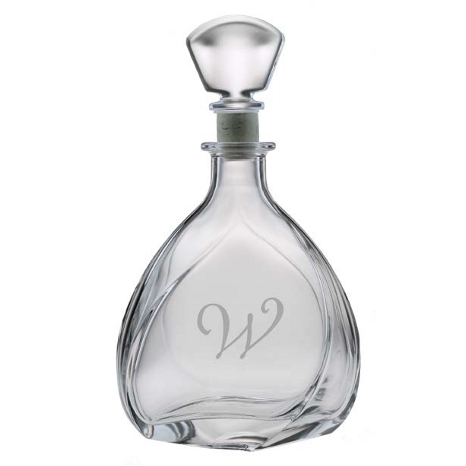 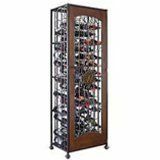 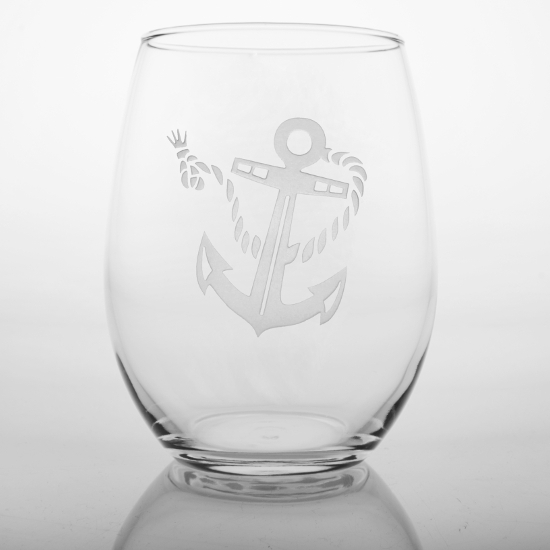 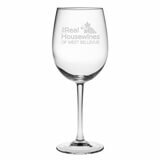 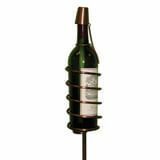 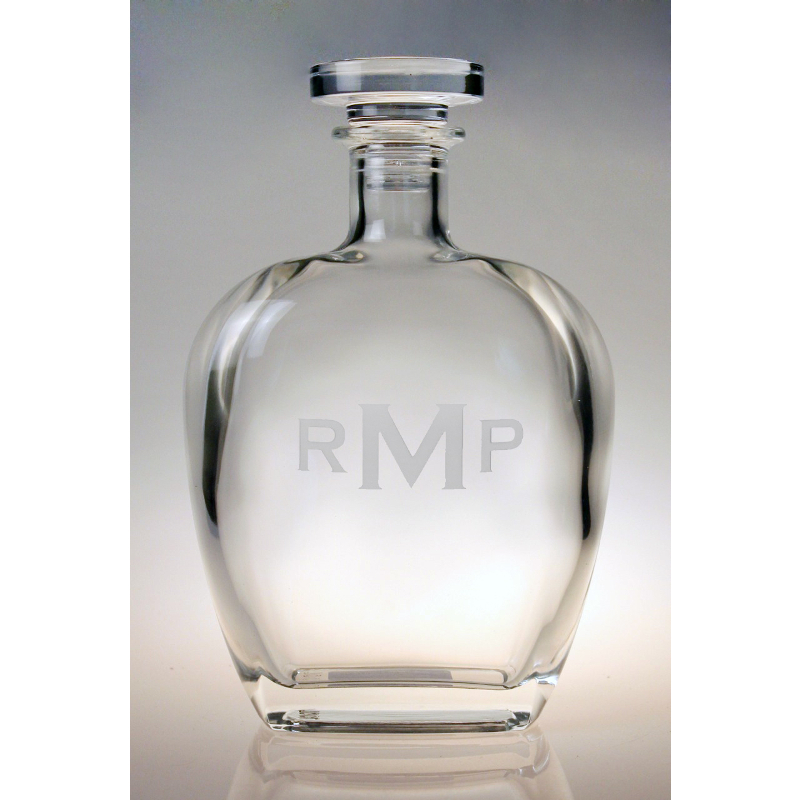 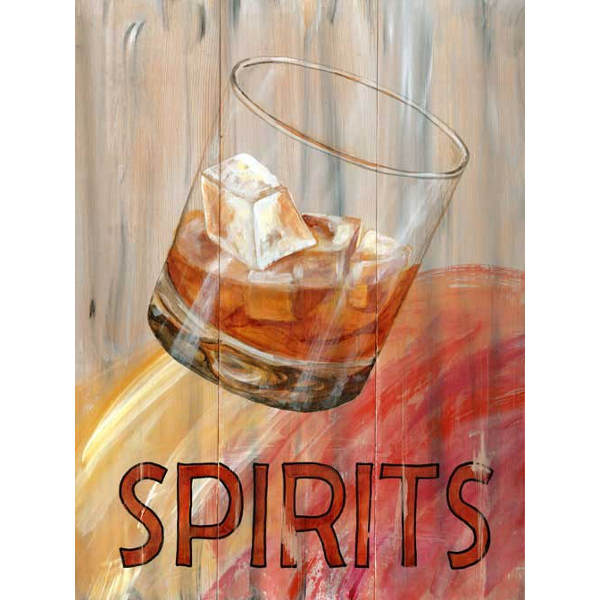 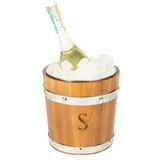 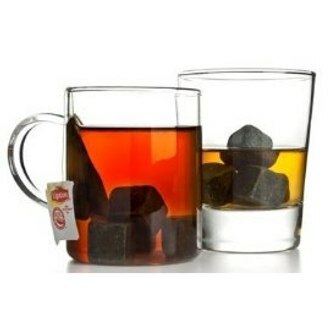 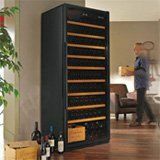 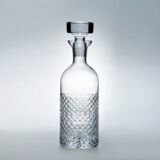 Wine Vine Imports offers unmatched prices and quality with our vast offering of chic scotch whiskey accessories and decor.